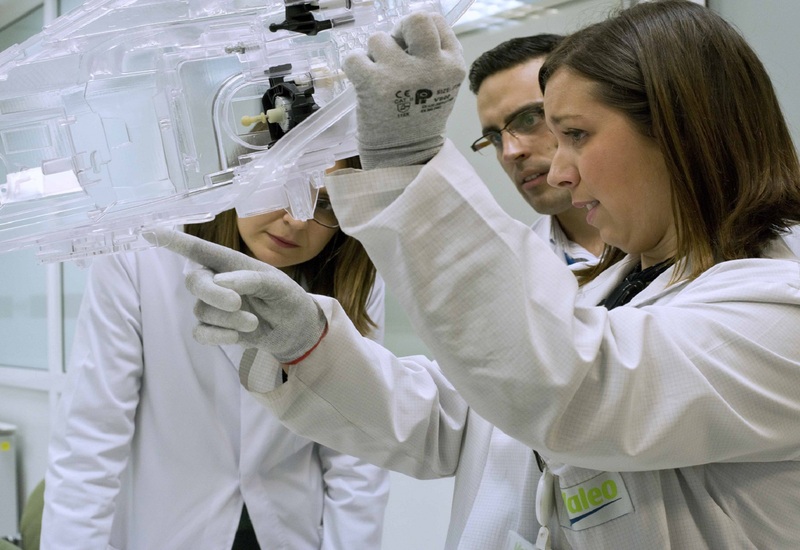 I was contacted by Valeo to do a six-month internship in the Bobigny Lighting Systems R&D center in France, while I was looking to do a master thesis. I was a student at the Cologne University of Applied Sciences and I was very happy to accept the opportunity. Today, I am officially part of the Valeo team. 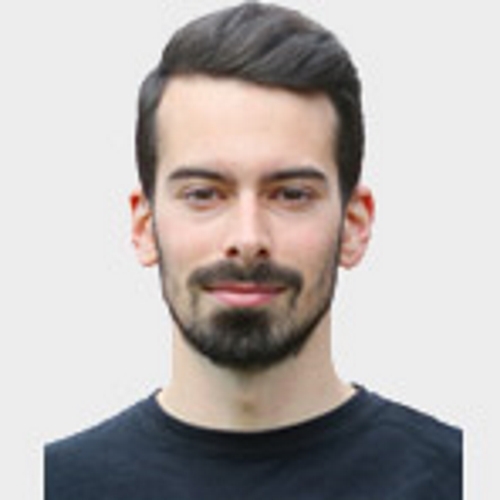 Frederic Gössele - I really enjoy working with the actual technology and being in a fast-paced and forward moving environment. I also appreciate being in contact with a lot of people from different departments, project teams and just with the people I would cross paths with in the Carlab. The Carlab is a collaborative space where all the project teams can get together to create and work on innovative projects. F. G. - From the beginning, there are a lot of different things to consider, such as meeting with project teams, implementation, presentation, feedback and improvement. It is challenging to bring all the different parts together, but it is also very interesting to find a way to make them all meet. F. G. - Communication is vital because you need to understand and then transfer information you received from different sources, in order to be able to implement and put in use what you learned. F. G. - I would say that you definitely need to be enthusiastic about the future of mobility, be open-minded, and not stick to conservative ideas of development. Trying to create something new can only happen when you listen to others and when you share your ideas. F. G. - For me, the main achievement was that the work I did was really appreciated and that with my supervisors we were able to respond to an actual need through the system we worked on. 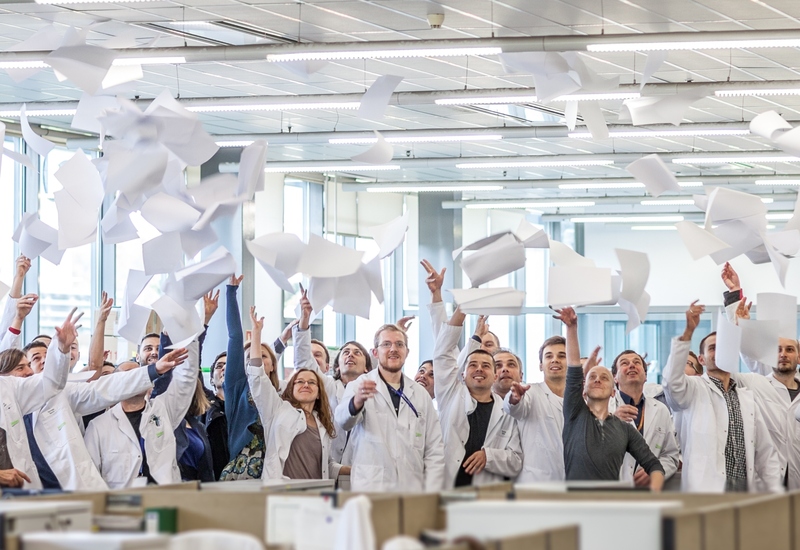 F. G. - I see my future at Valeo as a huge learning experience in terms of personal growth, meeting new people and new minds, and of course being faced with innovative technology, and really creating something important for the future. 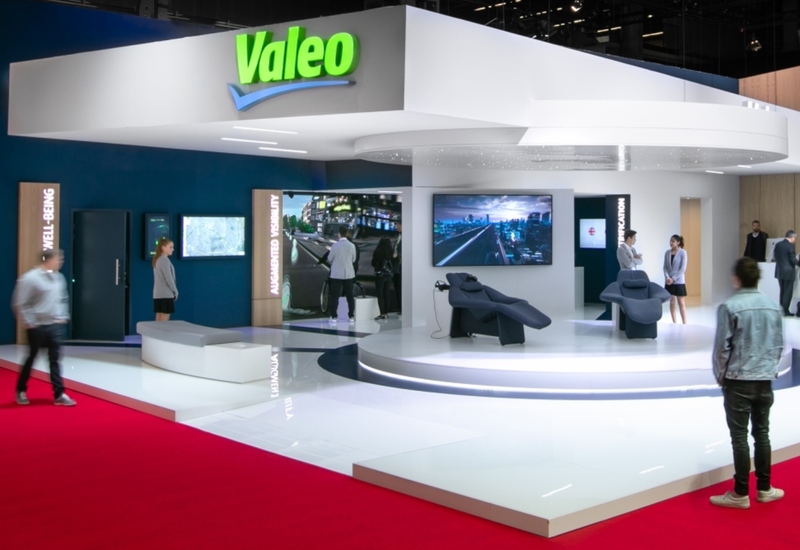 F. G. - I would say that at Valeo your work is really appreciated, you are respected and what you say is important. This contributes to the work environment and equality between colleagues.